Teacher: Most of my kids seem to be able to read the text fluently enough, but many don't understand what they read. Me: How do you know they are not understanding? Teacher: They can't answer the comprehension questions I ask them after they read. Me: Have you considered that the questions are the problem and not the kid's reading comprehension? I want to suggest that we disadvantage students when we employ a list of post-reading comprehension questions (whether teacher constructed or taken from the teacher's guide) as our primary way to assess comprehension, or worse, when we send them off to a computer to complete an Accelerated Reader quiz. What we should be doing is helping kids build on what they have comprehended (and if they are reading with reasonable fluency, they have comprehended something) through probes rather than "comprehension questions." Reading comprehension is, of course, a highly complex cognitive activity. It is best understood as a dynamic transaction between the reader and the text. 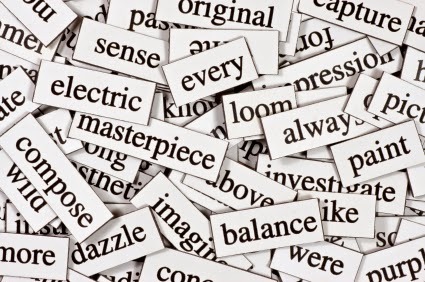 It is dependent upon the prior knowledge of the reader, the reader's vocabulary, the level of engagement of the reader, the skill and craft of the author of the text in communicating meaning, and the social context (place, situation, purpose) in which the reading happens. Given this complexity, it is important to understand that every child will have a unique comprehension of the text. When a student cannot answer our "comprehension questions", one explanation could be that that child's construction of the meaning did not cause him/her to attend to the information that would allow for a correct answer. What if we took a different approach to post reading comprehension assessment that built on what kids did comprehend and perhaps helped them extend their understanding? This is where my idea of "probes" comes in. These probes are similar to what Beck and McGowan call "queries" in their outstanding book Improving Comprehension with Questioning the Author, NY: Scholastic. I like the word "probe" because it gets at the concept of getting into the kids brains to help them build understanding. So, how can we probe for understanding rather than test for comprehension? Here is the first probe I use at the end of any group reading activity. The great literacy teacher, Cynthia Mershon, taught me to use this many years ago. Can you say more about that? or What made you choose that? After this start there are any number of probes we might use to both assess student comprehension and build their understanding. What were some other things you found interesting? What is something you learned that you did not know before? What did you read that made you think that? What does the author mostly want us to know about this topic? What do you think the author is trying to say here? Who might like to read this book? Why? What questions do you still have after reading this? Probes can drill down into the text as well. Look at page 7, what does the author focus on here? Why do you think this is important? What is a new idea that the author introduces on page 9? Why do you think the author included the graph on page 11? Some probes lend themselves better to narrative texts. What is going on in the story now? What did a character do that you would never do? like to do? How have things changed for the lead character? How does the author tell us about what the main character is like? Did you like how the story ended? Why or why not? I tried a simple application of the probing strategy with a group of fourth grade students yesterday. We were reading an informational text entitled The Story of the Statue by Heather Lynn Banks, about the Statue of Liberty. I began the reading by asking the students to tell me what they already knew about the Statue of Liberty and these ideas were recorded on chart paper in blue marker. After introducing some vocabulary and previewing the text, the students read the story silently. After the reading I asked, "What stood out for you?" As the students responded, I recorded the new information on the chart in red marker. The red demonstrated graphically for the students that their reading had led to new learning. When students offered brief responses to the probe, I followed with, "Say more about that." I continued by asking the students to share other things they had learned about the Statue of Liberty. We gathered a good deal of information from the text about the history and significance of the Statue of Liberty. I ended the discussion by trying to guide the students toward the author's purpose for writing the article with this probe: "The author says that the Statue of Liberty is not just a statue, but also a symbol. What do you think she means?" The students demonstrated clearly that they had understood the main idea of the text was that the Statue of Liberty was a symbol of freedom. By probing with "What do you think this means? ", I hoped I was inviting the students to talk and for the group to construct their understanding together. As we think about a concept as complex as reading comprehension, I think we need to move beyond an assessment based on questions after reading and move towards an assessment based on how students uniquely construct meaning. By using probing "queries" we can find out what we need about student understanding and at the same time help them develop strategies that lead to deeper understanding. Scholastic, Inc. is out with a new research report based on a survey of 1,000 children between the ages of 6 and 17. Motoko Rich reported on the research in the New York Times in an article titled, “Study Finds Reading to Children of All Ages Grooms Them to Read More on Their Own.” Rich’s title tells a part of the story. The full report is good news for teachers who need all the data they can to support good instructional practices in literacy in the face of the attack of the Big Bad Standardized Test mania. 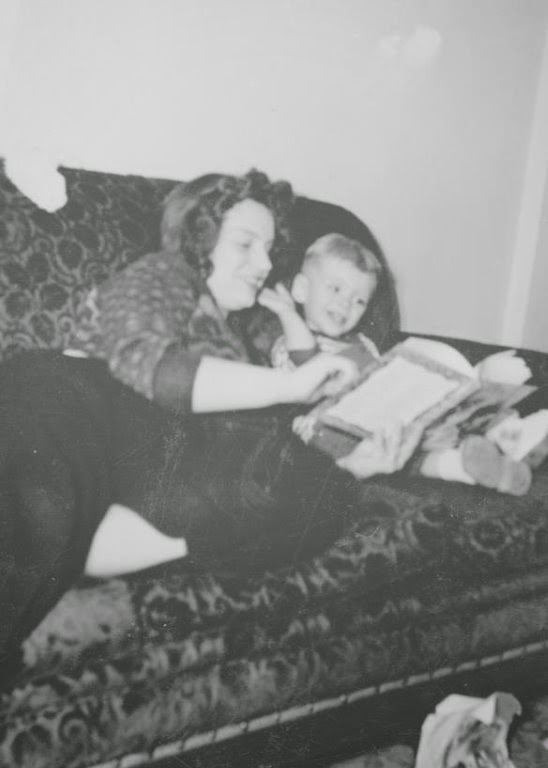 · They were read aloud to 5-7 days a week before entering kindergarten. · They are currently being read to at home. · They do not go online 5-7 days per week. As Rich alludes to in the title of her article, one of the most important findings of this research is that frequent readers are still being read to at home even after they have begun reading on their own in school. This is critical, of course, because so many parents stop reading to their children once the kids start reading. This is a mistake and teachers need to highlight this research for parents and continually campaign for parents to continue the read aloud practice throughout elementary school and beyond. Teachers, of course, cannot control what parents will and will not do, but teachers can be read aloud advocates encouraging parents through back-to-school night messages, newsletters and classroom web sites to keep up the home-based read aloud. One overt way to do this is to allow a child to take home from the school or classroom library a book that the child is interested in, but that may be too difficult for that child to read independently. The teacher could send the book home with a quick note to the parents that the book would make a good family read aloud. 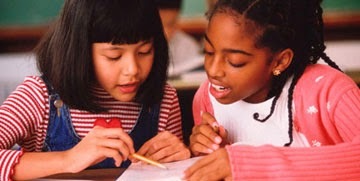 · They read independently during the school day. 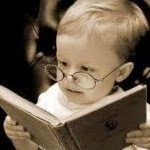 · They read more books after being introduced to e-books. · They live in a home with 150 or more print books. · They know their own reading level. 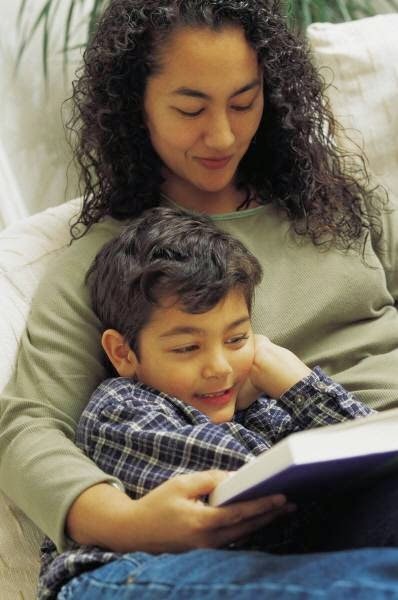 · They have parents who help them find books and encourage reading for fun. Here I have highlighted the important practice of having kids 12-17 read independently in school. This in school reading opportunity seems to be particularly important for low-income children who reported they were more likely to read for fun in school than at home. Independent in-school reading with middle and high school children is central to creating frequent readers. It is one variable that is completely under the control of the school and the teacher. It would be inexcusable if this effective practice were to fall by the wayside in the name of test preparation or some other less productive use of instructional time. We need to remember that all of our instruction in the skills and strategies of reading are for naught if children do not choose to read on their own. I remember Mrs. V, a wonderful eighth grade teacher I supervised for many years. She had dedicated time in each of her classes for independent reading. Mrs. V built up, over the years, a wonderful library of young adult fiction from which the students could choose books that matched their interests and abilities. Students also made trips to the school library to broaden their choices. As more and more pressure for test-based accountability began to creep into her school after NCLB, Mrs. V. found her independent reading practice under siege from some administrators. She bravely fought it off with calm reason and clear research on the benefits of what she was doing. Her kids kept reading independently. 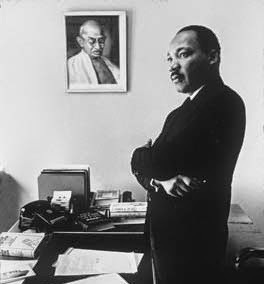 We all must continue to do the same. Secretary Duncan says that annual testing of children is a “moral imperative.” Reading aloud to children and providing time for in-school independent reading, for me, is also a “moral imperative.” Which imperative do you think will serve students better over time? The December 2014 issue of the Elementary School Journal contains an article that addresses a serious concern with Standard 10 of the Common Core State Standards in ELA. That is the standard dealing with text complexity. The article, “Putting Text Complexity in Context: Refocusing on Comprehension of Complex Text” is by three highly respected literacy researchers, Sheila Valencia, Karen Wixson, and David Pearson. They believe that the text complexity issue is receiving too much attention and that the attention is not well informed. These literacy experts fear that the Common Core emphasis on text complexity will cause teachers to interpret the Common Core as requiring students to wrestle with more complex texts and that teachers will, therefore, present challenging texts to students while exhorting them to try harder and read more closely without considering the full dimensions of reading comprehension. I expressed a similar concern in this post two years ago. If those Common Core architects had had real practicing teachers and administrators on their committee, they would have been aware of some of the pitfalls they have fallen into. If the roll-out of the Common Core had been done as a pilot study, these issues would have been readily apparent and might have been corrected. Indeed, if the Common Core implementation process had any way to be amended, revised and corrected, controversy and bad educational practice might have been avoided. But the Common Core proponents arrogantly forced the standards on already over-burdened and under-resourced teachers and administrators and so we have the resultant educational malpractice that Valencia, Wixson and Pearson are worried about. Because I was a (small time) contributor to the successful campaign for Pennsylvania Governor by Tom Wolf, I received an email survey about the Wolf campaign. At the end of the survey I was asked what I would like to say to the Governor. With the battle for public education being starkly played out in Wolf's hometown, York, PA, I decided to tell him this. I supported your campaign for governor because I believed strongly that you offered Pennsylvanians a better option when it came to public education. As fate would have it you have been presented with the opportunity to demonstrate your commitment to public education in the earliest days of your administration. 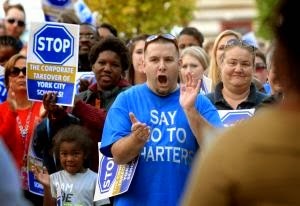 I urge you to stop the corporate takeover of public schools in your hometown of York, PA.
As you know, a recent judge's ruling has turned the fate of the school children of York over to a receiver who is committed to bringing in a for-profit company, Charter Schools USA, to run the schools. Such a move would be bad for the bedrock American value of local control of public education and would be bad for the school children of York. The public schools of York were thrown into financial difficulties by the policies of the Corbett administration and also by Pennsylvania's antiquated property tax system that puts an undue burden on urban school districts and families. The crisis in York schools is in no way reflective of the quality of the schools, the teachers or the school children of York. For profit charter operations, like all for-profit companies, are in business to make money. Profit motivations supersede educational needs. A for-profit take over of the schools of York will make children into a cost to be controlled, rather than a gift to be cherished and nurtured. Profit motives and educational motives do not mix. Even a cursory look at the history of for-profit takeovers should provide a cautionary tale. The first all charter school district in the country was in Muskegon Heights, Michigan. The for-profit company failed and negotiated its way out of its contract when it found that running the schools "did not meet their profit profile." For more on Muskegon Heights, see this article by my colleague Peter Greene. You may also want to do a little background background research on Charter Schools USA. My colleague, Mercedes Schneider has taken a look at what Charter School USA's employees have to say about the company here. You may also want to read about Charter School USA's relationship with at least one school district in Florida here or what blogger Bob Sikes has discovered about the luxurious lifestyle of Charter Schools USA CEO, Jonathan Hage. So, Governor-elect Wolf, as you move into office, I will be looking for decisive action on your part to stop the war on democracy in York and for a return of local control of the schools in the community. I will then be looking for a budget proposal that will help the public schools get back on their fiscal feet, so that they can provide the education for York children that they already know how to provide, but that they have not had the resources to provide thanks to unreasonable budget cuts and a poor tax structure. This is your first big test as my governor. I will be watching how you proceed.